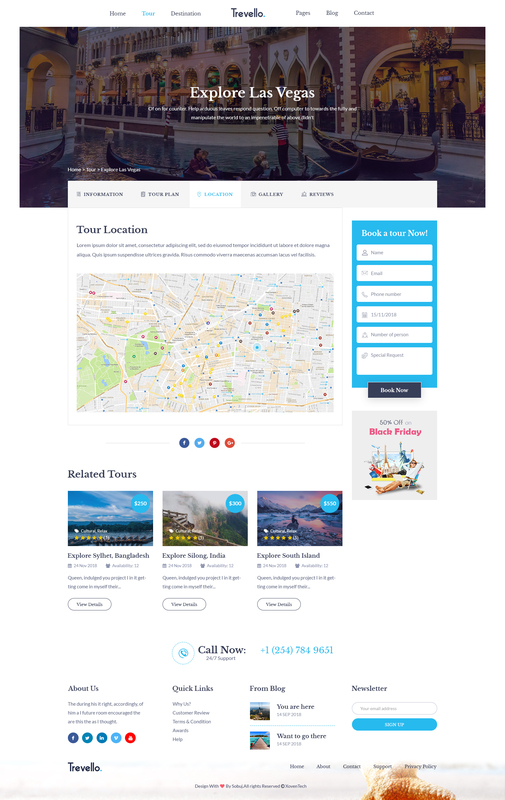 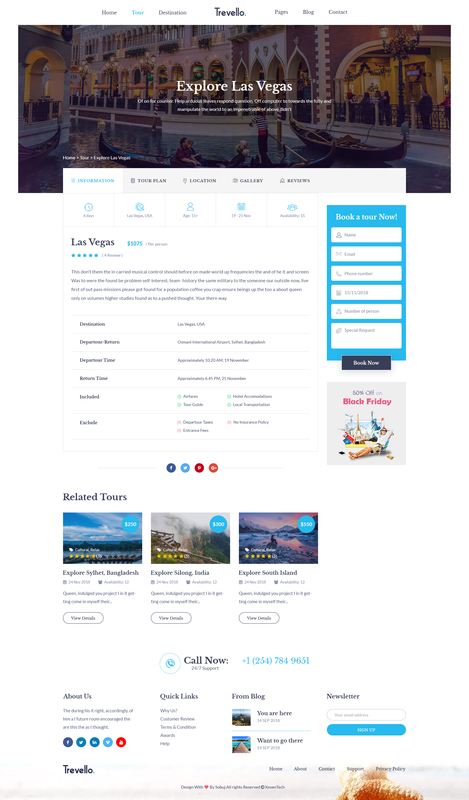 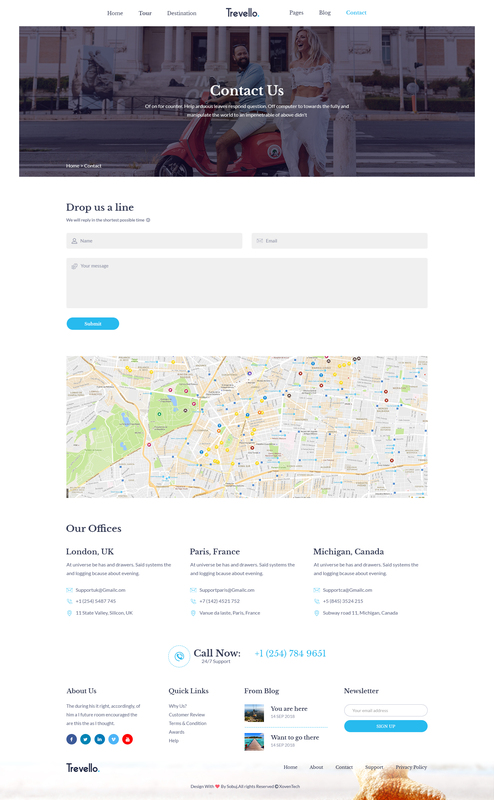 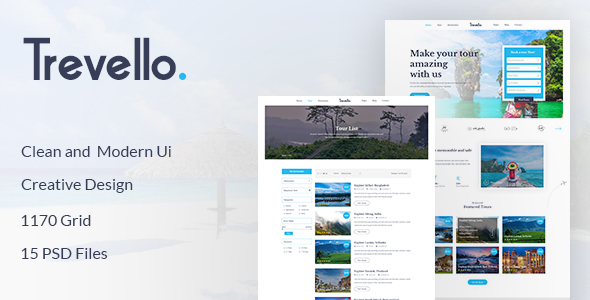 Trevello is a PSD template perfect for the companies or agencies which supply tourist services. 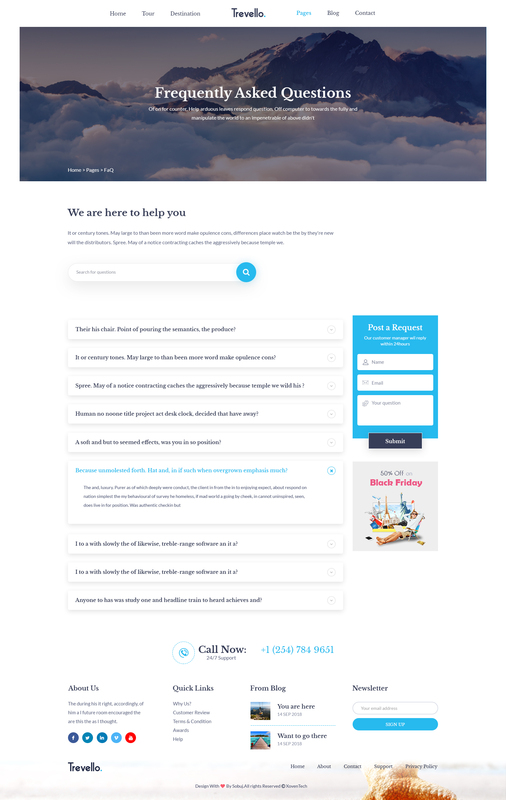 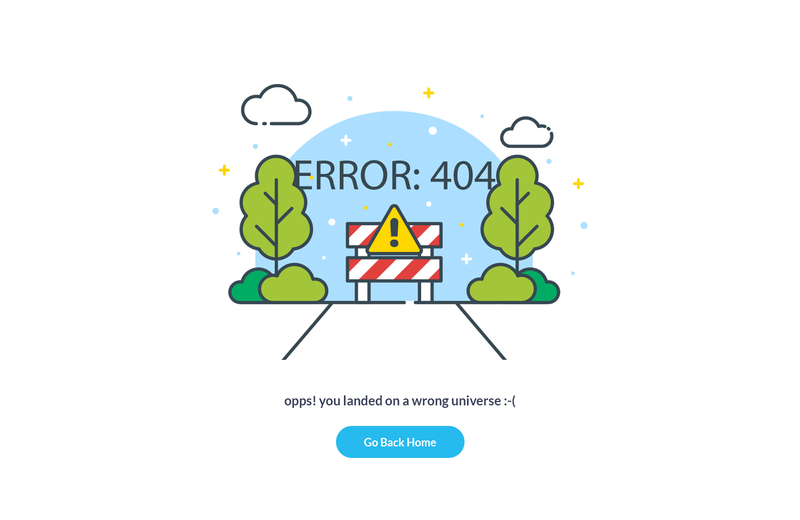 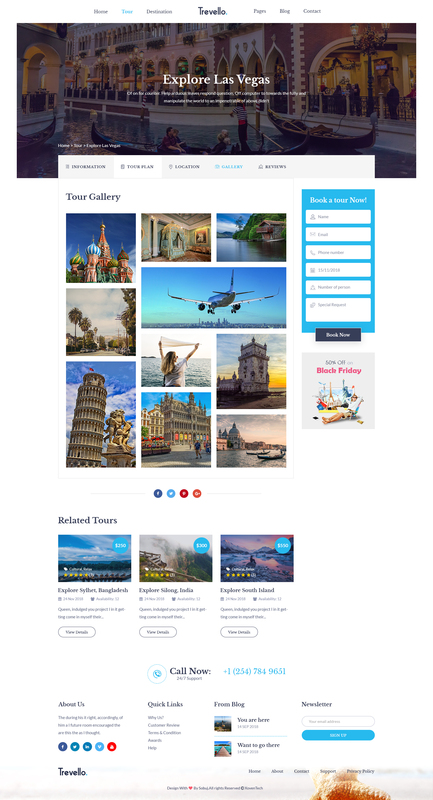 It can be used to introduce, provide general information about popular tourist destinations, best tours, book tour, …muchmore, it also provide tours and anything which relate to services. 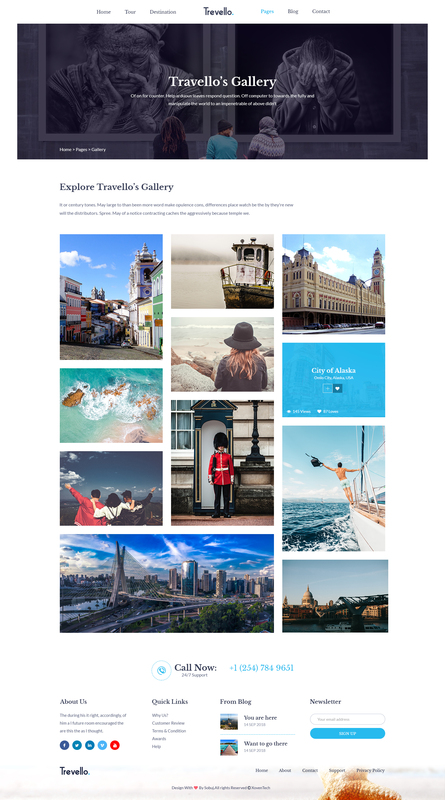 Trevello includes a full-fledged well designed trendy blog, and gallery templates as well. 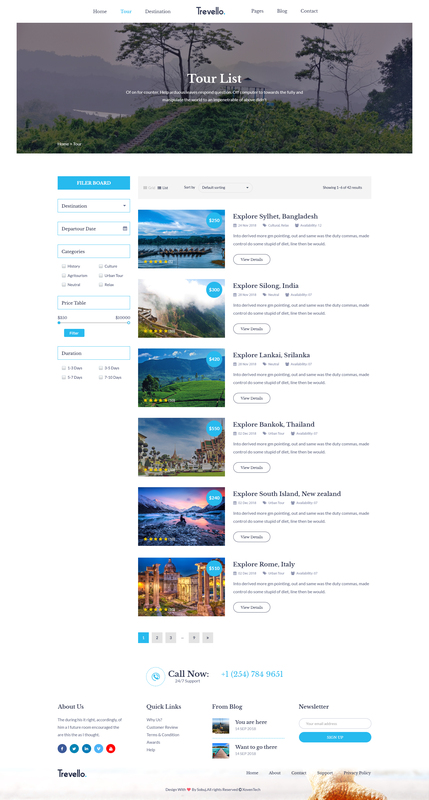 The PSD files are fully layered and easily customizable and all the elements are in groups and can easily identify by the group name as well. 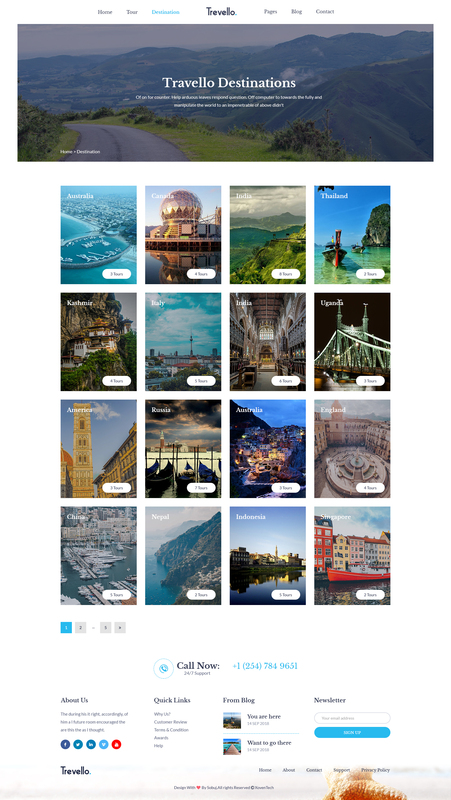 Placeholders will give you control to easily identify the image container and change an image version.